SUNLIT UPLANDS: Michael Wood's "Story of England: The Great Famine and the Black Death"
Michael Wood's "Story of England: The Great Famine and the Black Death"
This is the third episode of Michael Wood's story of one place through the whole of English history. 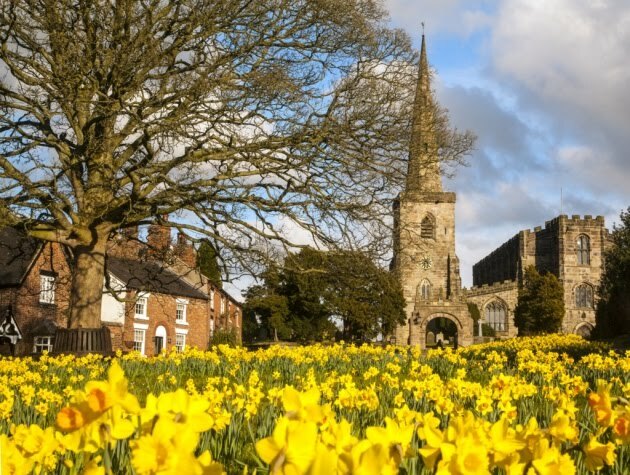 That place is the Village of Kibworth, Leicestershire, in the heart of the English countryside. Episode 1 is here. And episode 2 is here.